We are thrilled to announce that Hilldrup recently won Best Moving Company in this year’s Best of Stafford competition! Nominations and voting were conducted online via InsideNoVa.com for the public to vote on their favorite businesses in a multitude of categories. The competition generated an outpouring of participation with a total of more than 2,287 votes! 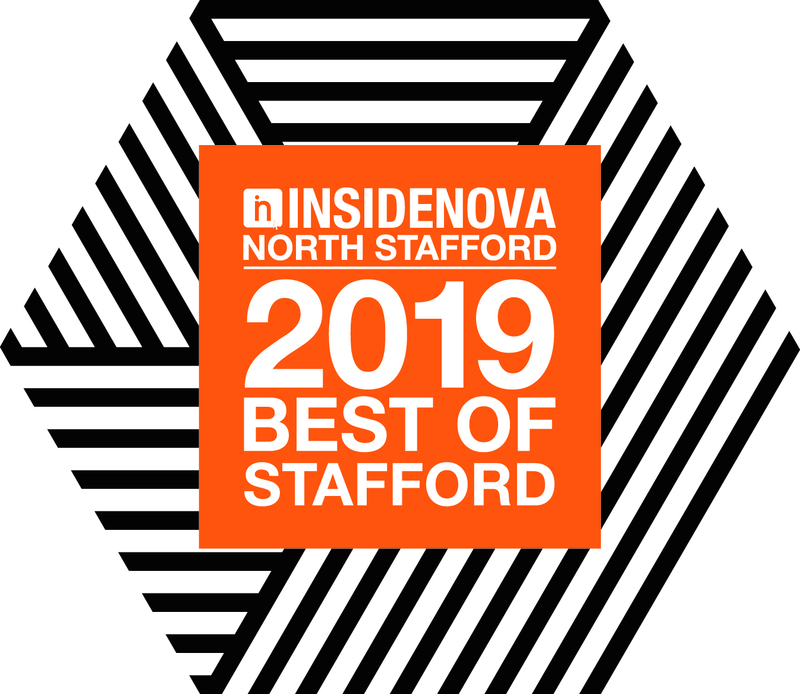 InsideNoVa recently shared the winners of the 2019 Best of Stafford competition in a special publication that can be viewed here. Every day, the Hilldrup team is inspired by our vision to simply be the best moving services company, period. We’re so thankful to the community where our Stafford team works and lives for this distinction and honor – thank you to all who voted Hilldrup as the best!